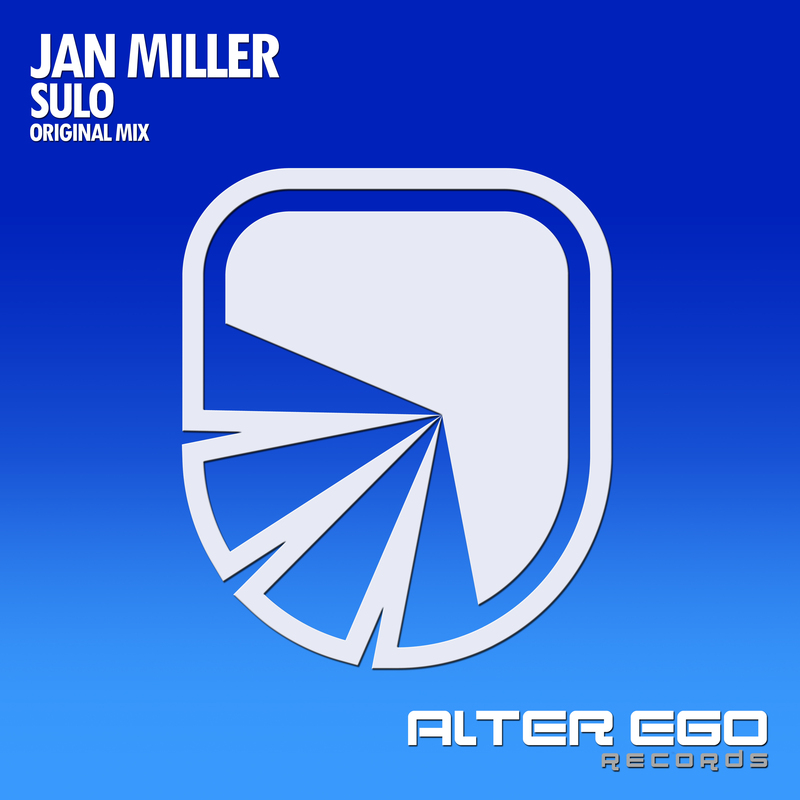 Tool Records is proud to present you yet another talent from Germany, Jan Miller, who made his debut on Tool Records together with his colleague Michael Jay Parker with the highly acclaimed track "Sundown". Jan and Michael are also responsible for the hugely supported tune "Shinowata" on Gareth Emerys imprint "Garuda". 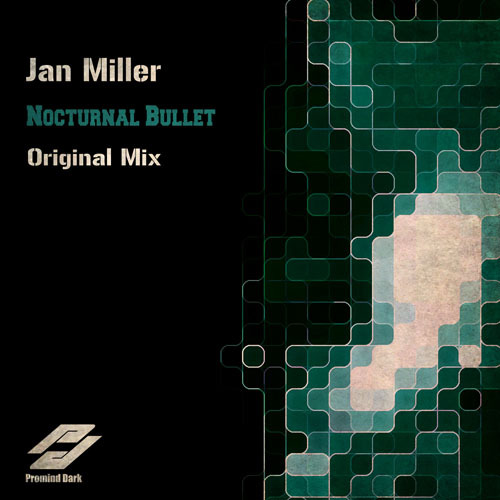 With "Frequency", Jan Miller now even raises the bar in terms of club-effectiveness. Add a ton of energy to pitch-perfect productionvalues and spice it up with a huge hookline and you have got the recipe for a peak time stormer that surely found the right frequencies to do lots of damage in the clubs - in every positive sense! 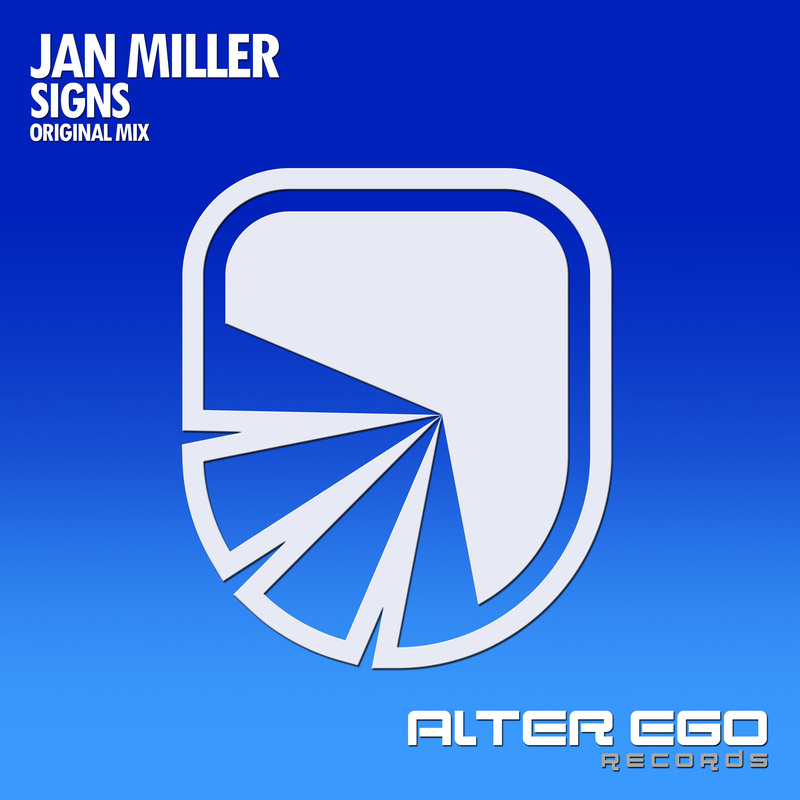 Alliance Music strikes back with the mega huge trance anthem Frequency by the tried and tested Jan Miller who delivers a stunning uplifting trancer who recalls trance classics from the past. Tribal style drum beats, tight and solid production with energetic basslines will engage your audience right from the start. Very quickly upon the firing beats Jan add his melodic layers to bring warmth and feel goodness. Don't be fooled though cause we deal with a club monster tune so Jan twists things around again and allow the dirty electro infused basslines to come at the surface in order to highlight its club moving potential. He builds relentlessly the various sound layers in order to add more texture until to land on the superb breakdown that emotional sensitive and fragile melodies are introduced. Then a breaks style sequence is added to boil the tension even more until the huge rave style distorted synthy is unleashed to bring hysteria and screams and shouts on the dancefloor. When the rocking beats are back the track offers a superb climax that guarantees to bring unstopable waves of euphoria and shivers from head to toe. 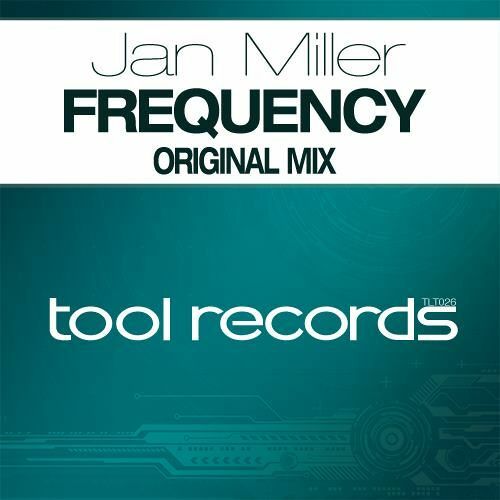 Frequency targets the peak time moment of trance sets and is destined to be one of the big summer trance anthems of 2012! 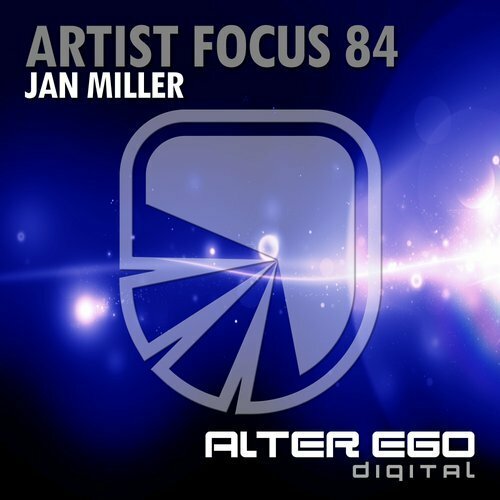 Get your copy of Jan Miller - Frequency now!